Automation systems have a crucial role in our future. The Industrial Internet of Things (IIoT), Industry 4.0, and Cyber-Physical Systems initiatives are changing the way manufacturing is carried out – linking the customer, the product, and manufacturing processes in a new digital environment that can be modelled, analysed and optimised dynamically. Advanced automation capabilities are vital to the future of the UK and form a key part of WMG’s strategy. 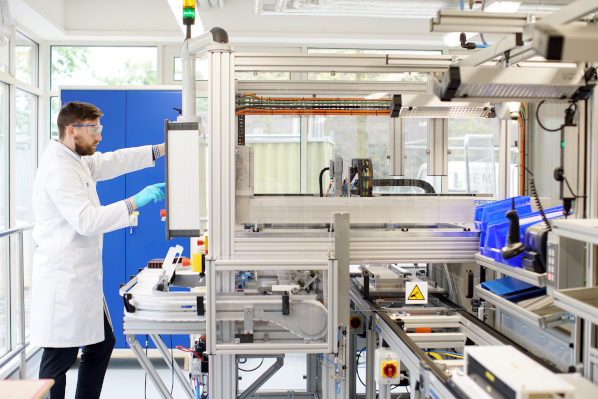 Our Automation Systems group focuses on supporting the lifecycle of automation in manufacturing, process control, and embedded systems. A major theme in this work is the virtual engineering of these systems and the direct deployment of control and monitoring capabilities from a common lifecycle engineering model. We work closely with industry and partners including JLR, Ford, ThyssenKrupp System Engineering, Froehlich, FDS, Schneider Electric and Siemens. 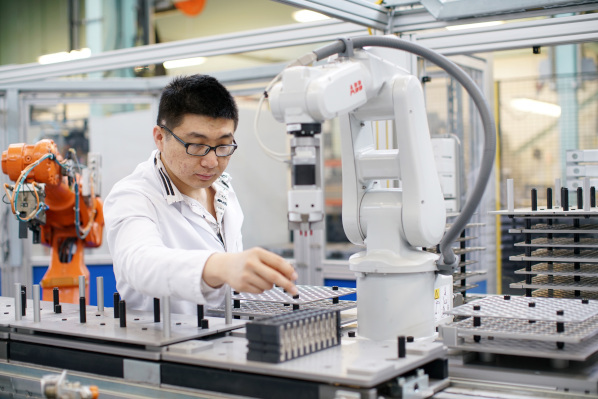 Working alongside our experienced team and in collaboration with industry on projects related to machines, systems, and factories of the future. Working on applications projects building new physical production machines and systems at WMG. You will have access to the state of the art in automation, e.g., in robotics, autonomous guided vehicles (AGVs), modelling, analytics, and IT systems, tools and methods. Developing software on mobile apps, simulation, modelling and analytics, cloud computing, and IIoT devices. You will be able to consider the systems integration aspects of Industry 4.0 and the creation of Digital Twins that shadow physical systems through their lifecycle. Gaining a fundamental insight into automation systems, Industry 4.0, IIoT devices, and the use of the Internet and Web services in the context of the lifecycle of manufacturing systems. This is highly multidisciplinary area, so a minimum 2.1 degree level qualification in Engineering, Maths, Physics, Chemistry, Statistics or Computer Science would enable you to contribute in a meaningful way. Join our team and make a real difference to the way we automate systems. 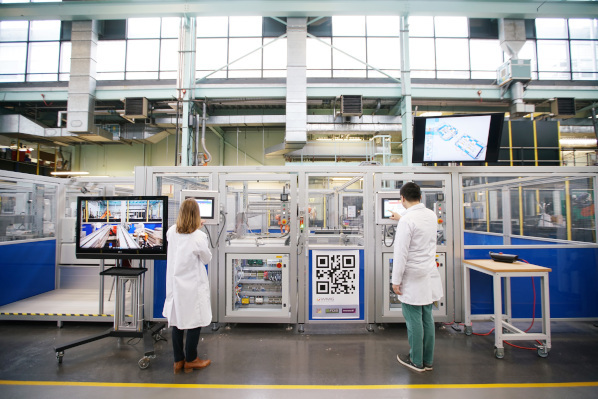 Be part of changing the nature of production to enable better optimised, more efficient, less wasteful, more responsive manufacturing, better aligned to the needs of the customer and the planet.